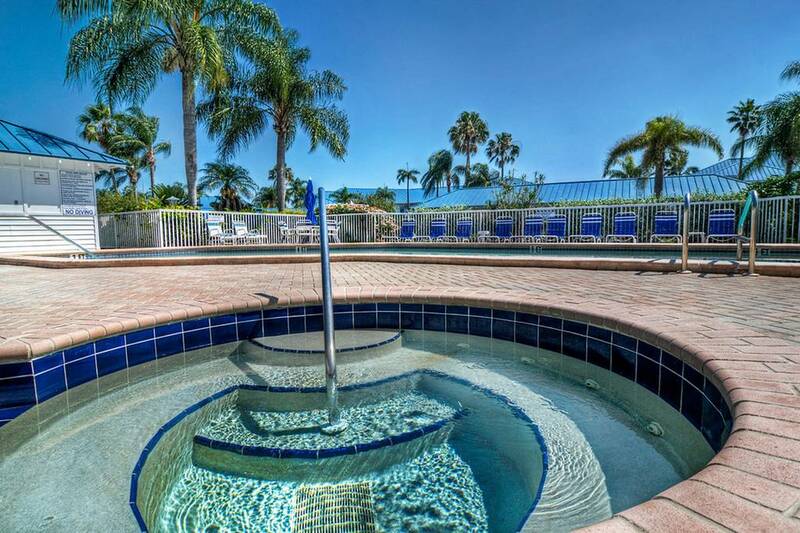 Relax in style in this lovely gated community. 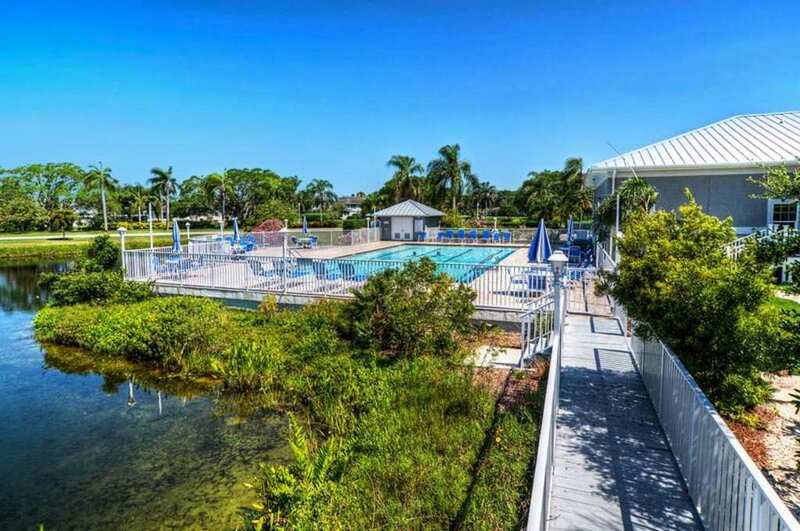 Perico Bay Club is beautifully adorned with lakes, gardens and daily visits from pelicans, spoonbills, osprey and many other Florida birds. 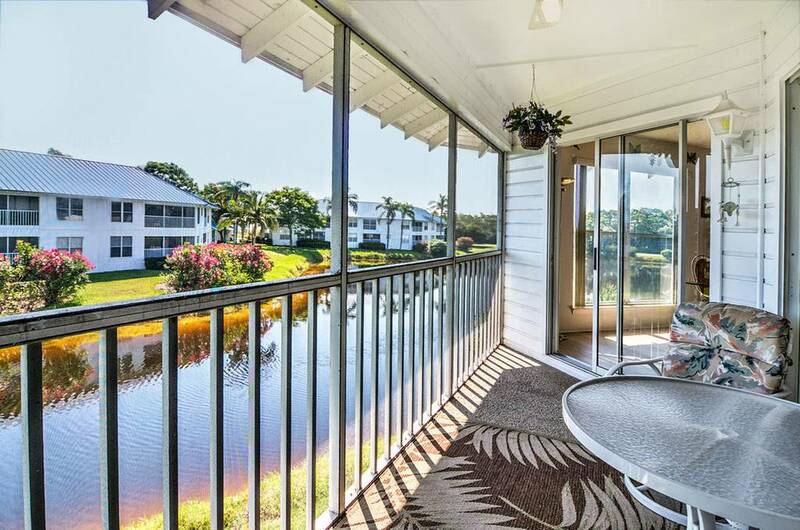 Enter into a warm, sunny living area with a lake view. 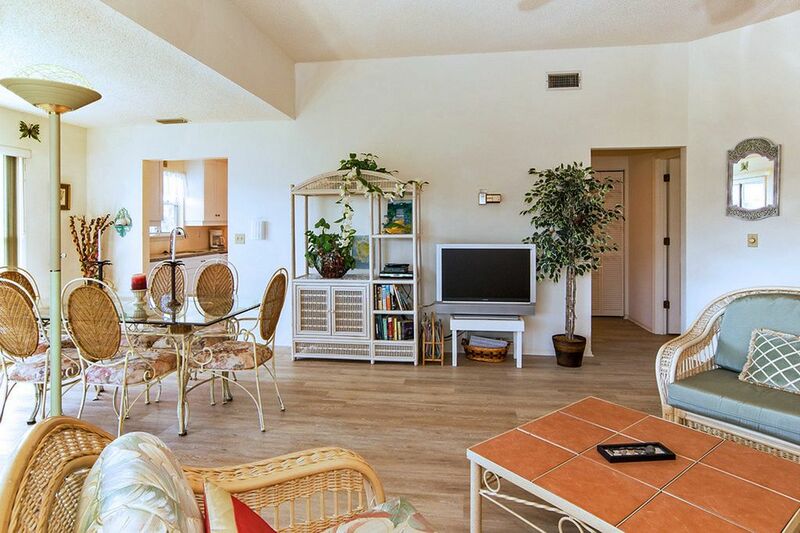 Your condo is decorated in traditional Florida fashion- light and cheery. 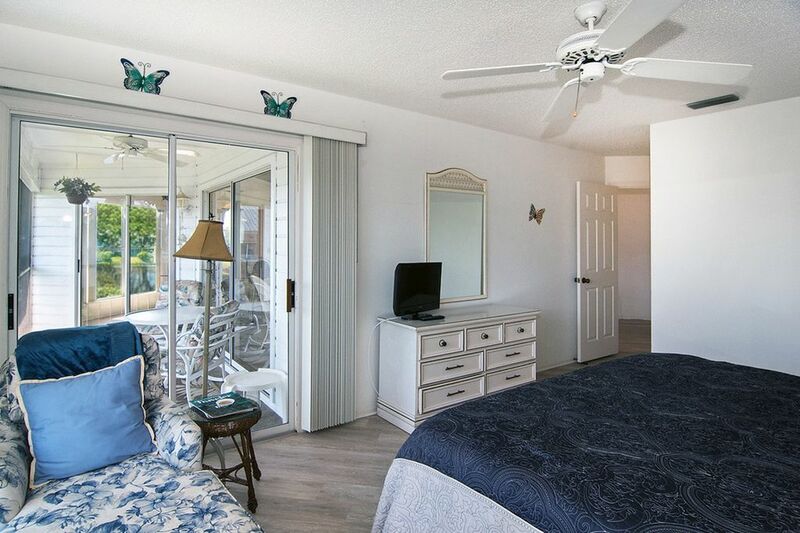 The master bedroom has a king bed and the second bedroom has a trundle for two. 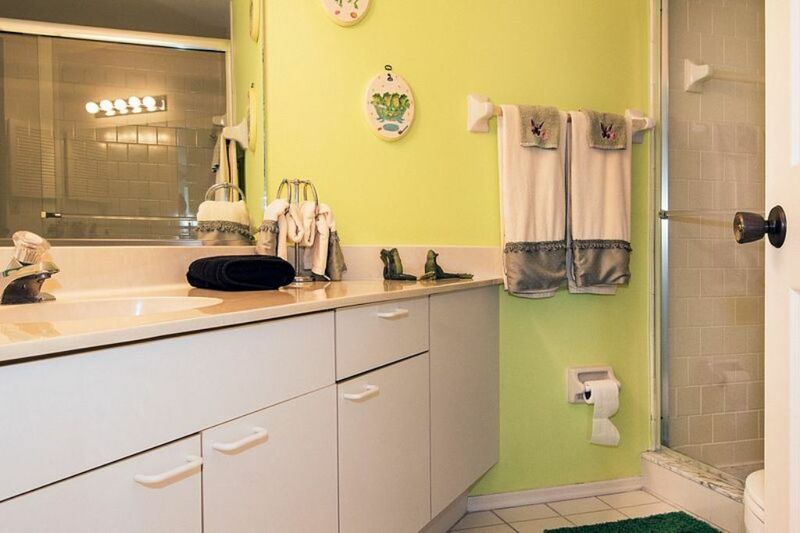 Each bedroom has a separate bath. 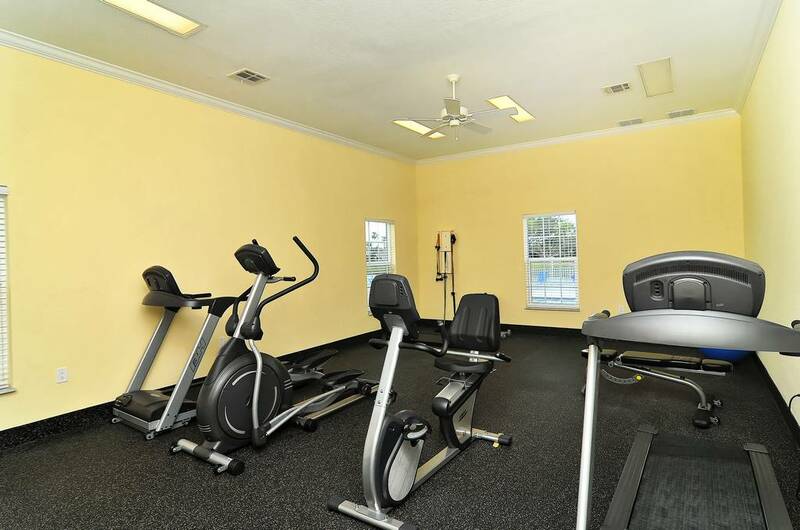 The unit has a newly remodeled, fully equipped kitchen to enjoy as well as an in-unit washer and dryer. 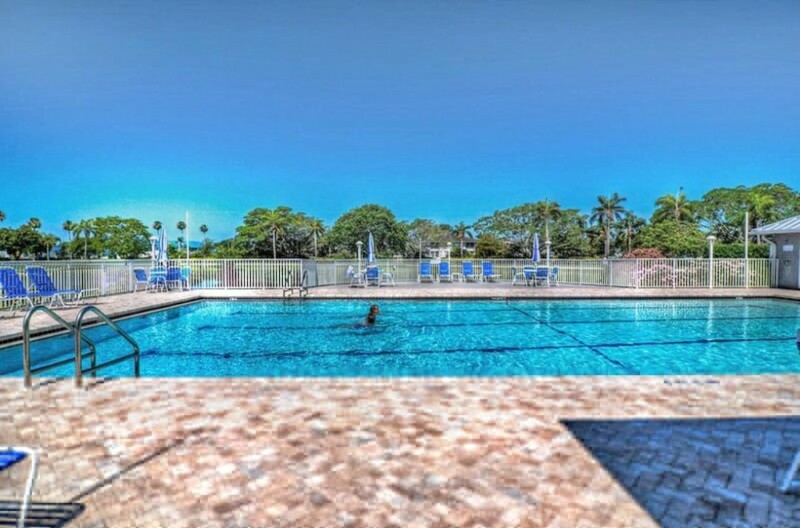 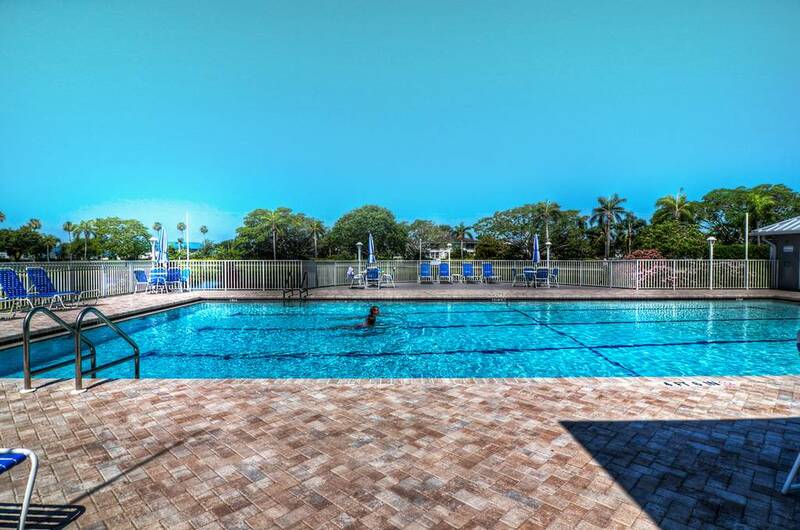 Perico Bay has a lovely heated pool, tennis courts, and an exercise room. 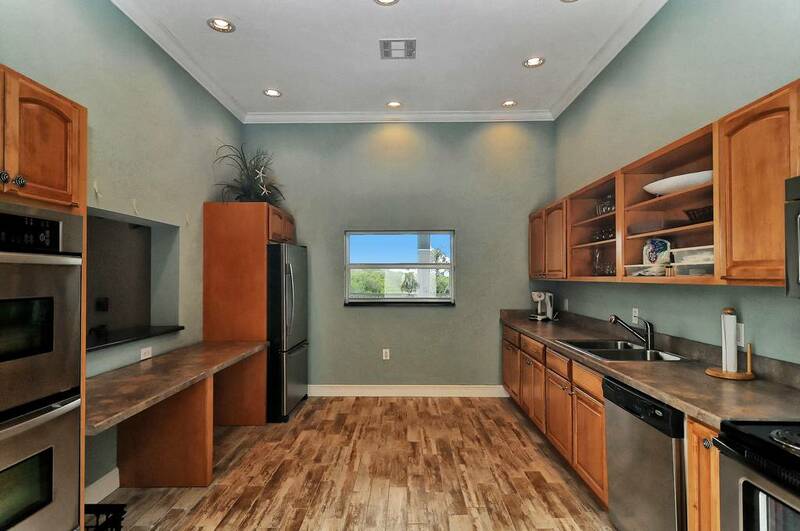 There is a spacious clubhouse with kitchen. 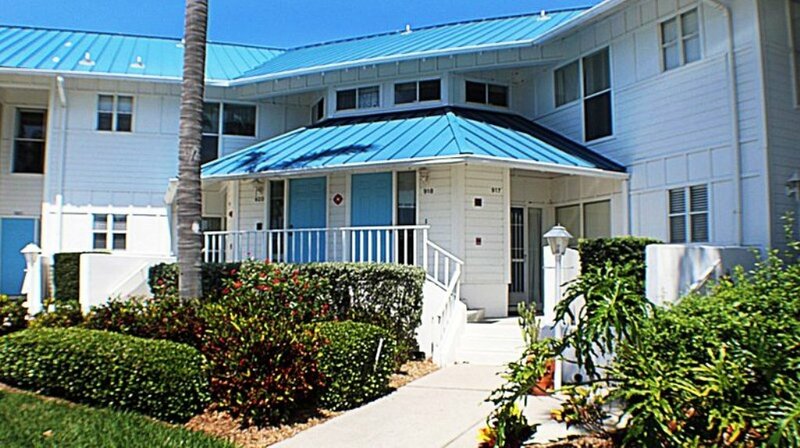 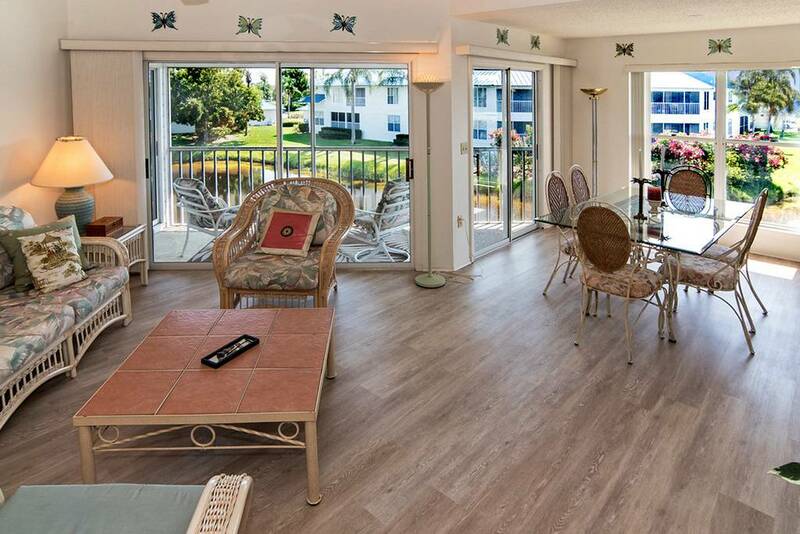 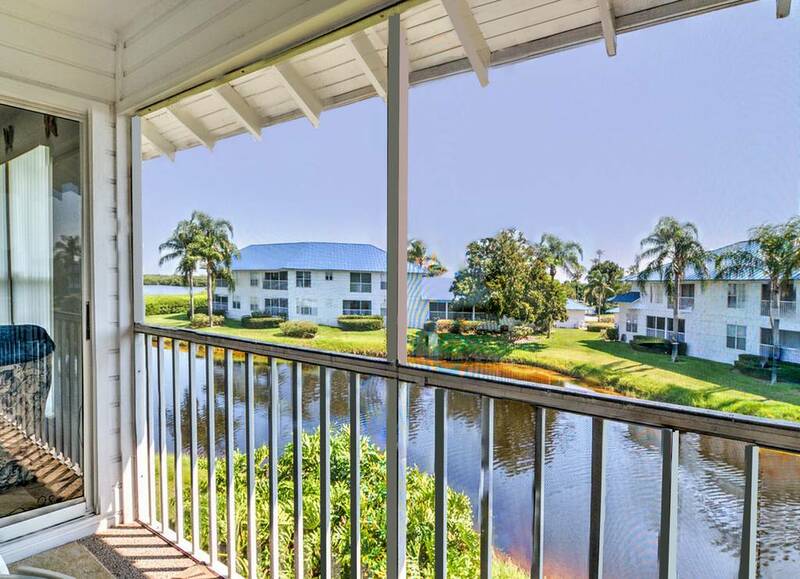 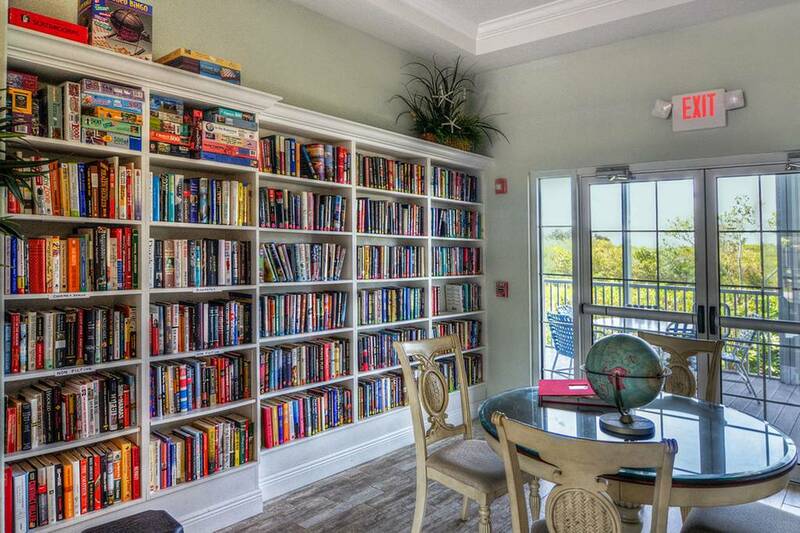 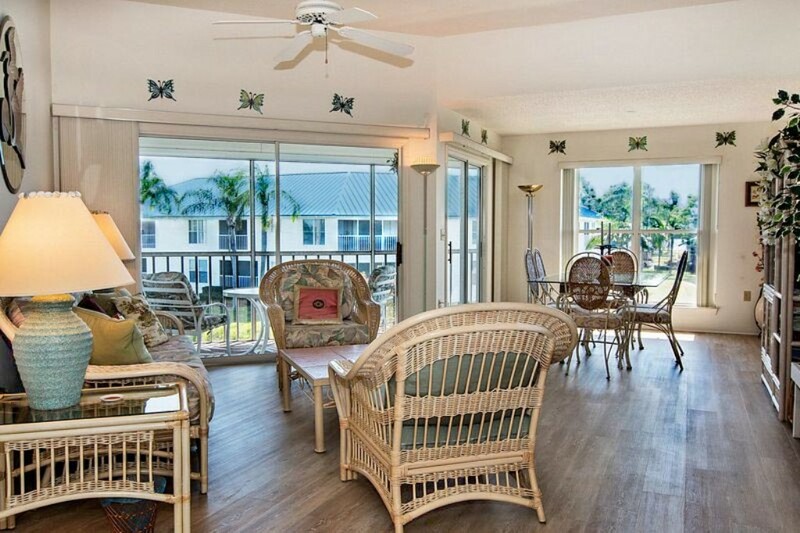 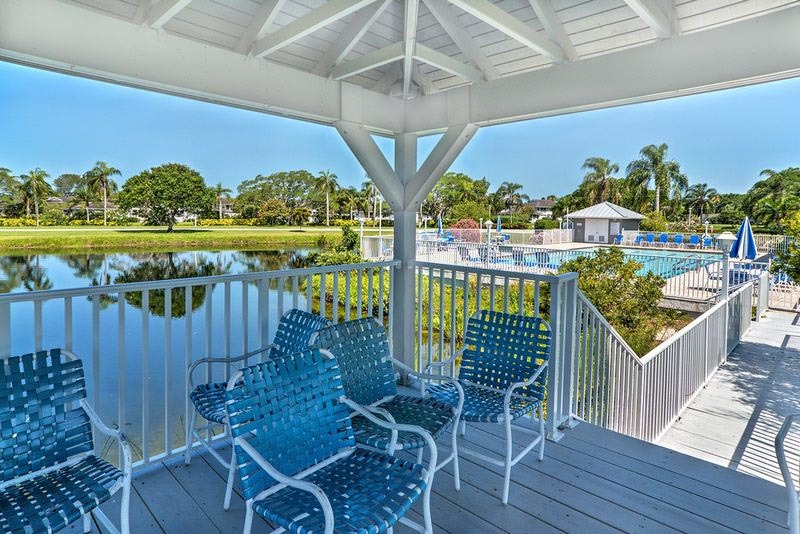 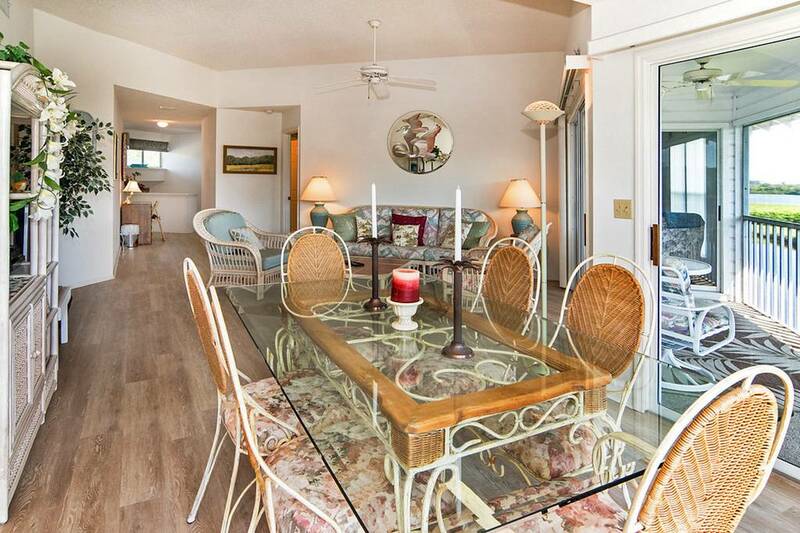 Located just a mile from Anna Maria Island on the Palma Sola Bay, by staying at 918 Sandpiper Circle you will find Island style and inland perks. 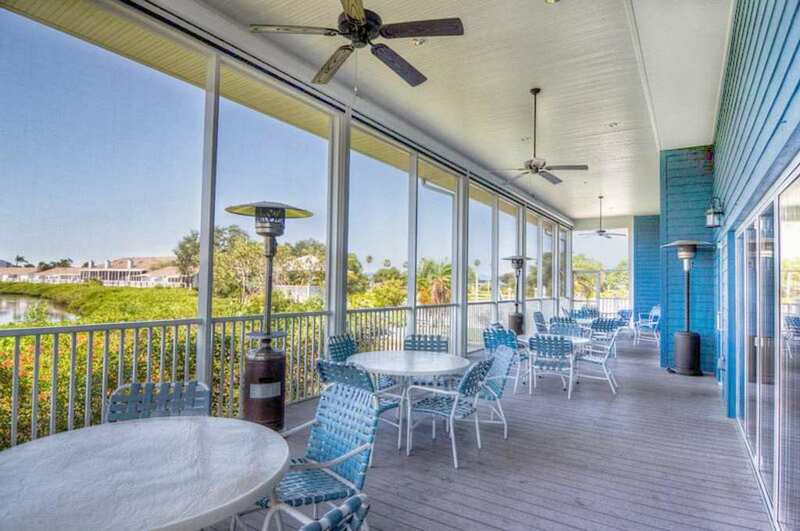 You can enjoy shopping and great restaurants -- all while being only 3 blocks from the beach.